When entering Nazuna Kyoto Gosho, guests are welcomed by a Lobby with expansive ceilings supported by large wooden beams surrounded by “tsuchi-kabe,” or traditional earthen walls. Long unused, local artisans have carefully restored this space to provide visitors a glimpse of its former self : a storage-house for lumber. In its previous life, this large “Kyomachiya,” or traditional Kyoto-style townhouse was home to a lumber business, supplying wood to various locales, such as Ebisugawa-dori, a nearby street that has for generations served as Kyoto’s furniture district. To this day, storefronts along Ebisugawa-dori showcase craftwork ranging from window frames and doors to chairs and tables. However, following its bygone days of supplying lumber, this Kyomachiya and its large storage-house had been left abandoned. While efforts to preserve and renovate standard-sized Kyomachiya have become increasingly prevalent in Kyoto, large Kyomachiyas are widely neglected and are frequently torn down for various reasons such as high renovation costs. This Kyomachiya, along with another abandoned Kyomachiya adjacent to it, were no different and waiting to be bulldozed away. And so began our attempt to protect these large Kyomachiya. We connected the two separate Kyomachiya by creating a common Japanese garden, and renovated the structures, preserving their original architecture and design where possible, while retrofitting them with familiar modern comforts. The results is Nazuna Kyoto Gosho, a “Wagashi,” or Japanese confectionary themed Ryokan. 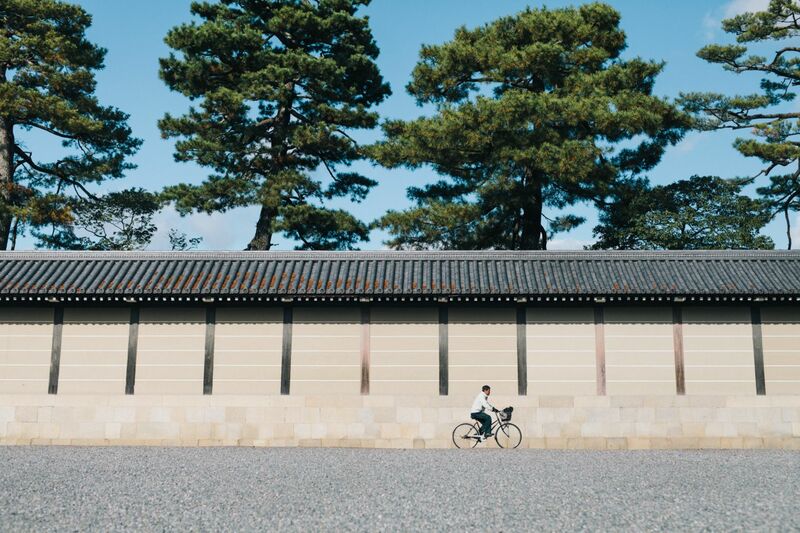 Through this project we hope to provide our guests a lodging experience that is uniquely Kyoto, while ensuring that these historical buildings may also be enjoyed by future generations.